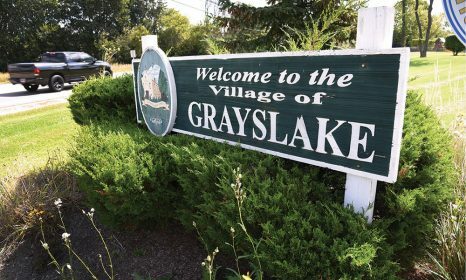 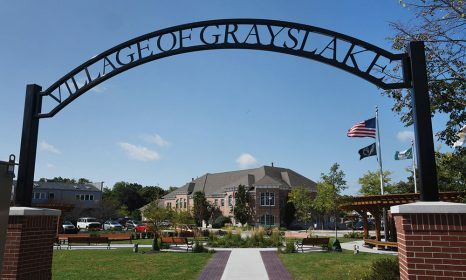 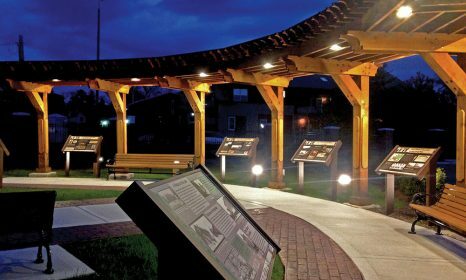 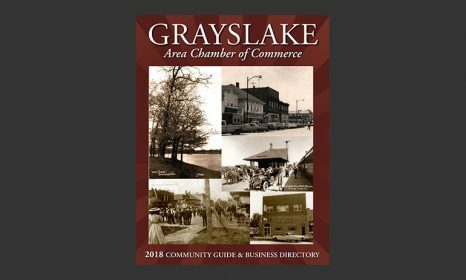 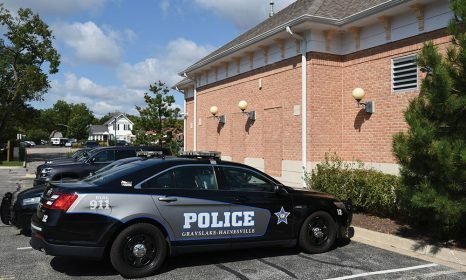 On behalf of the Grayslake Chamber of Commerce, it’s our pleasure to present you with the Grayslake IL Neighborhood Guide and Membership Directory. 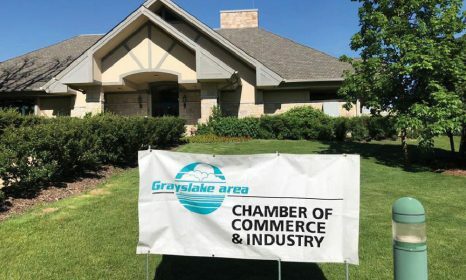 WELCOME FROM THE CHAMBER PRESIDENT The Grayslake Chamber of Commerce extends a warm welcome to everyone. 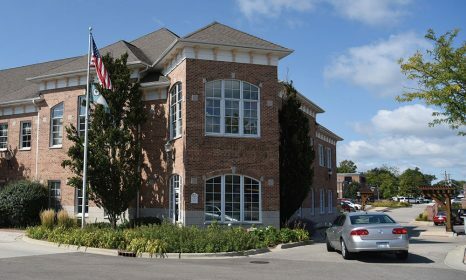 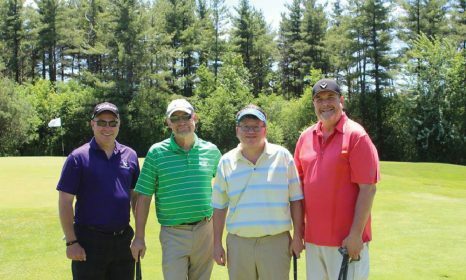 The Chamber, founded in 1950, continues to be a driving force throughout the community….